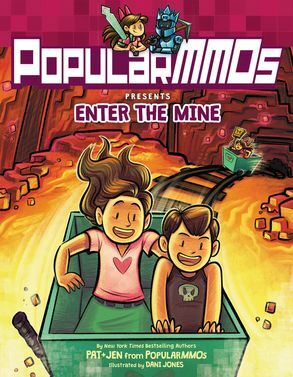 Pat and Jen fall into a "hole" new world of adventures in this second graphic novel by the YouTube sensations behind PopularMMOs. 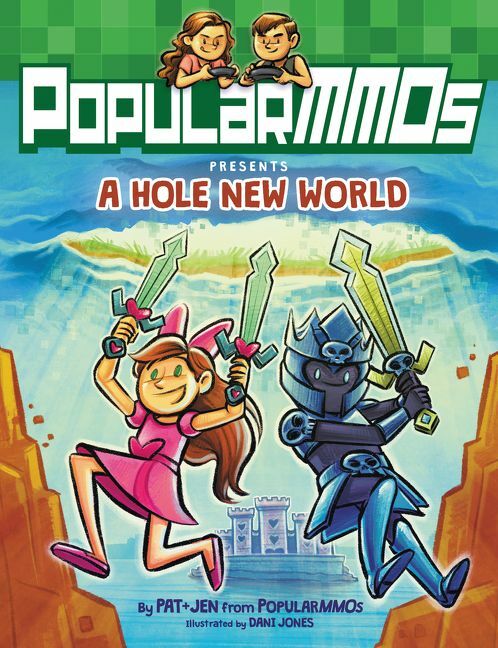 New York Times bestselling authors and YouTube sensations Pat and Jen from the Minecraft-inspired channel PopularMMOs fall into a “hole” new world of adventure in their exhilarating second graphic novel. 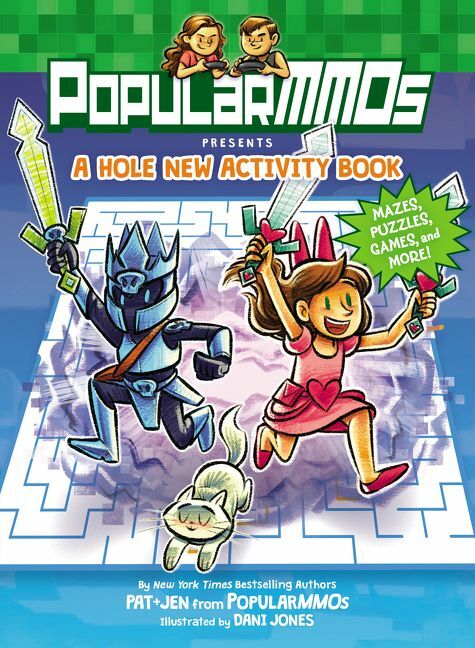 Fans of DanTDM: Trayaurus and the Enchanted Crystal and Minecraft: The Crash will love the second graphic novel from PopularMMOs, full of hilarious jokes, thrilling action, and all of your favorite characters in an exciting new setting.